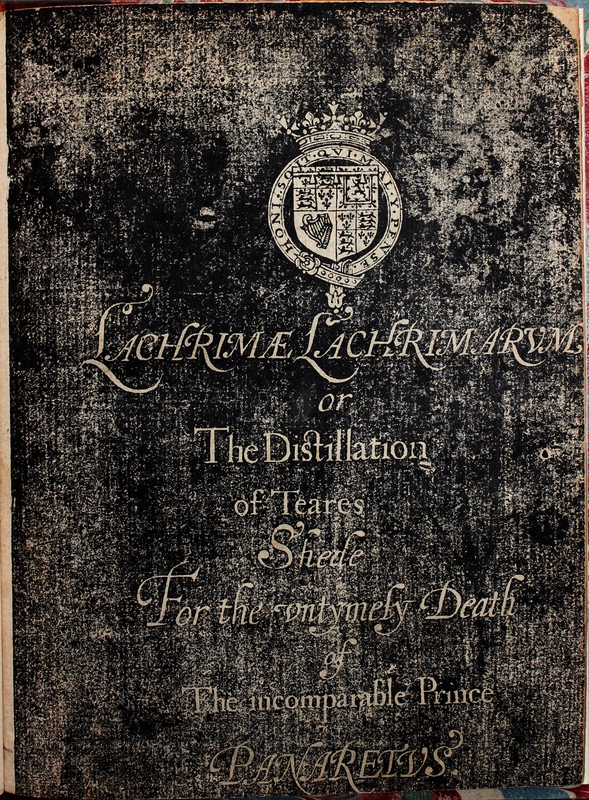 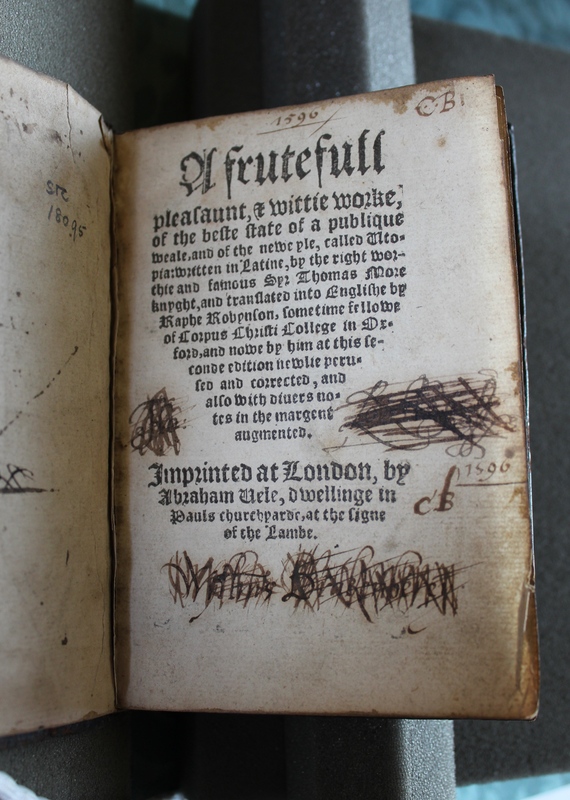 The tears of tears: title page of the first edition of Lachrimae lachrimarum; or, The distillation of teares shede for the untymely death of the incomparable Prince Panaretus (London: Humfrey Lownes, 1612; Keynes.C.12.8). 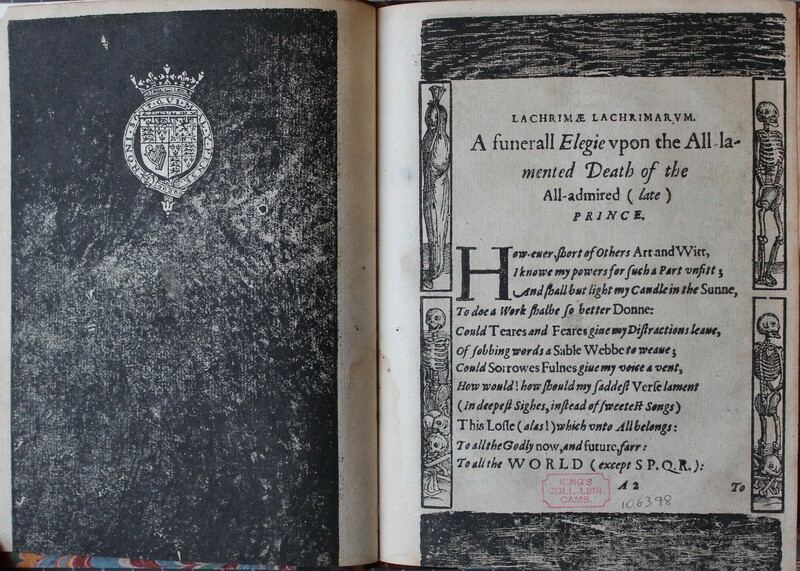 Lachrimae lachrimarum, leaf A2 recto and facing mourning page (Keynes.C.12.8). 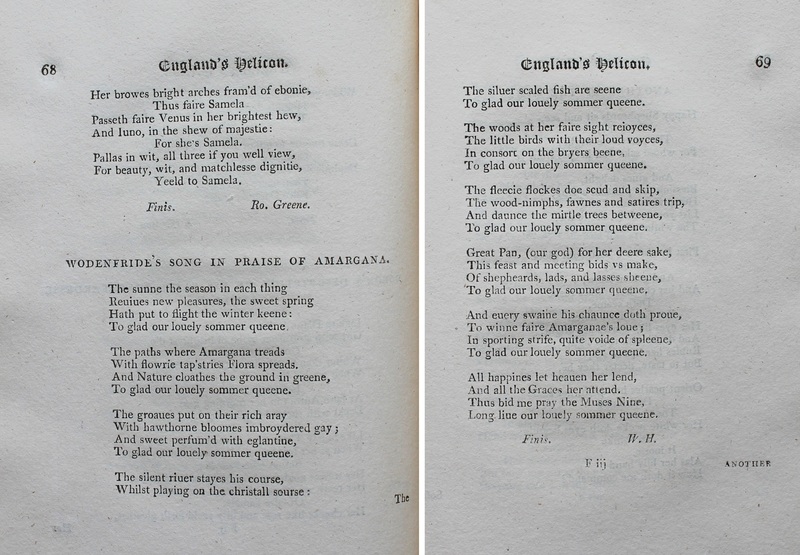 Lachrimae lachrimarum, leaf D3 recto with an Italian sonnet by Walter Quin (Keynes.C.12.8). 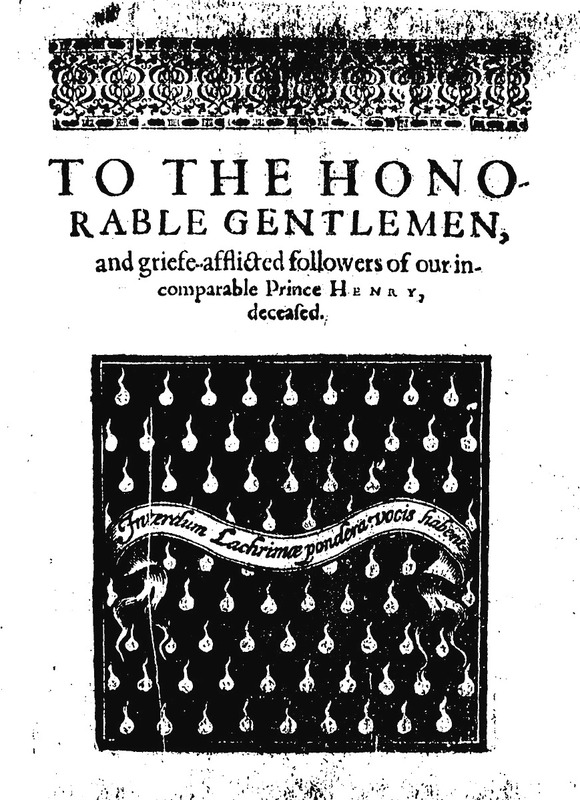 Christopher Brooke, Two elegies, consecrated to the neuer-dying memorie of the most worthily admyred; most hartily loued; and generally bewayled prince; Henry Prince of Wales (London: Thomas Snodham, 1613; image from EEBO). 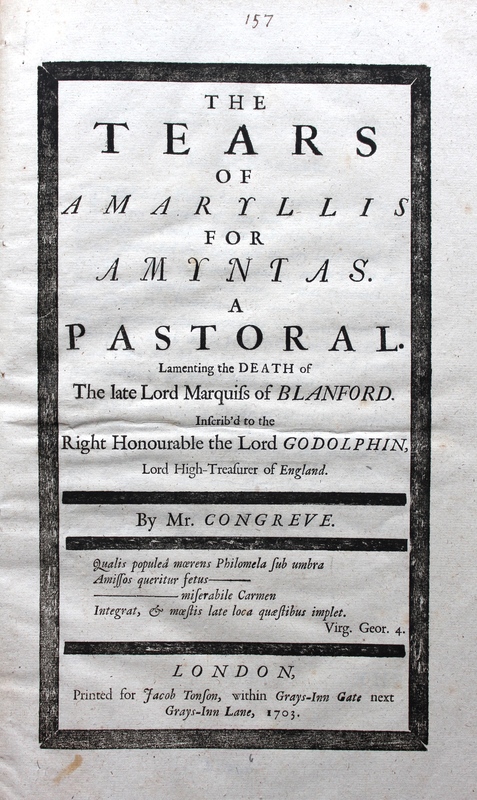 Title page of William Congreve’s The Tears of Amaryllis for Amyntas (London: Jacob Tonson, 1703; Keynes.C.5.6). 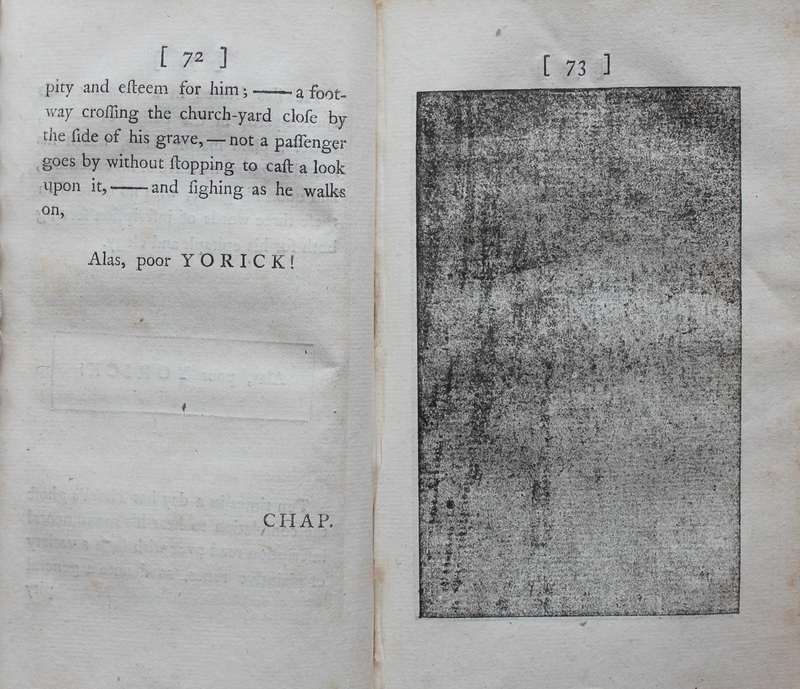 Alas, poor Yorick: black mourning page in the first edition of Sterne’s The Life and Opinions of Tristram Shandy, Gentleman (York: J. Hinxman, 1759; Keynes.Ec.7.1.15). 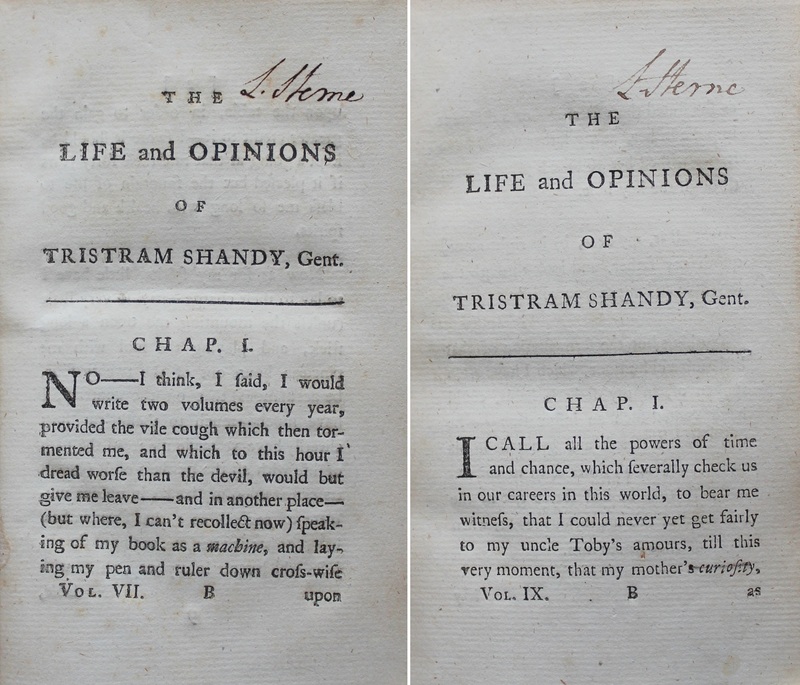 Opening chapters of volumes 7 and 9 of Tristram Shandy, with Sterne’s autograph (Keynes.Ec.7.1.21 and Keynes.Ec.7.1.23). 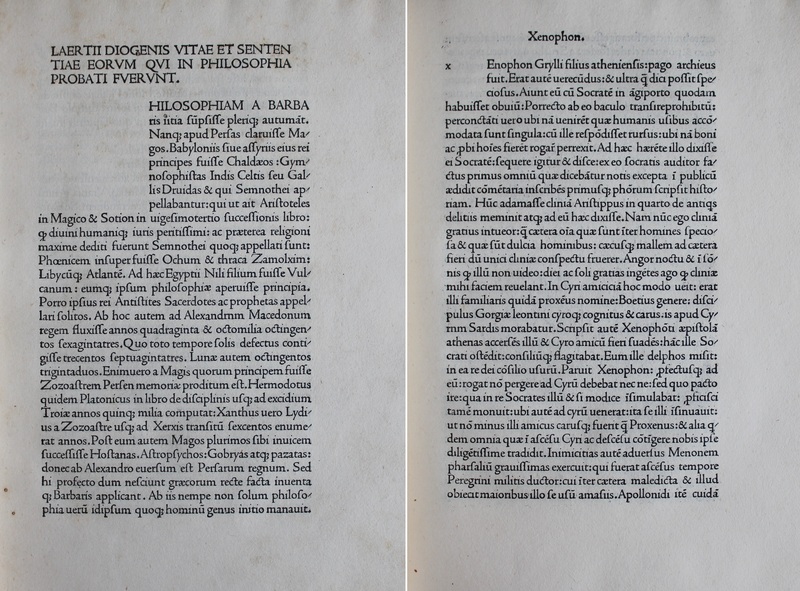 Diogenes Laertius, Vitae et sententiae eorum qui in philosophia probati fuerunt (Venice: Nicolas Jenson, 1475; Keynes.Ec.7.2.9). 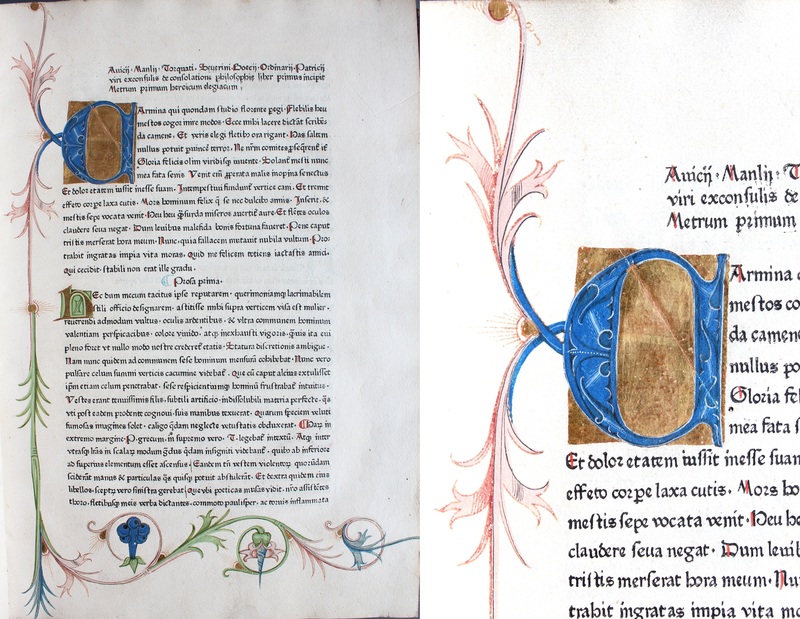 Boethius, De consolatione philosophiae (Nuremberg: Anton Koberger, 1476; Keynes.Ec.7.1.4) with close-up of initial illuminated in gold and blue. 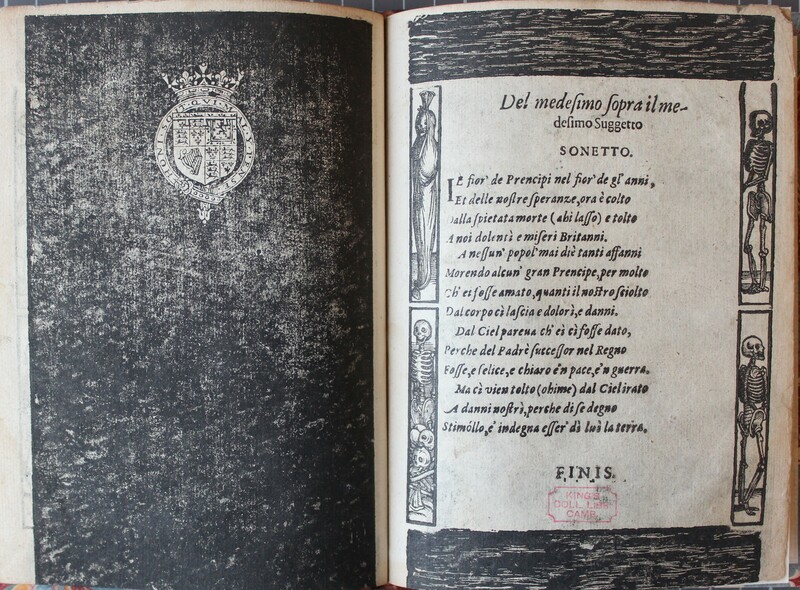 Lucian of Samosata, Luciani opera (Venice: Aldo Manuzio, 1503; Keynes.Ec.7.2.19). 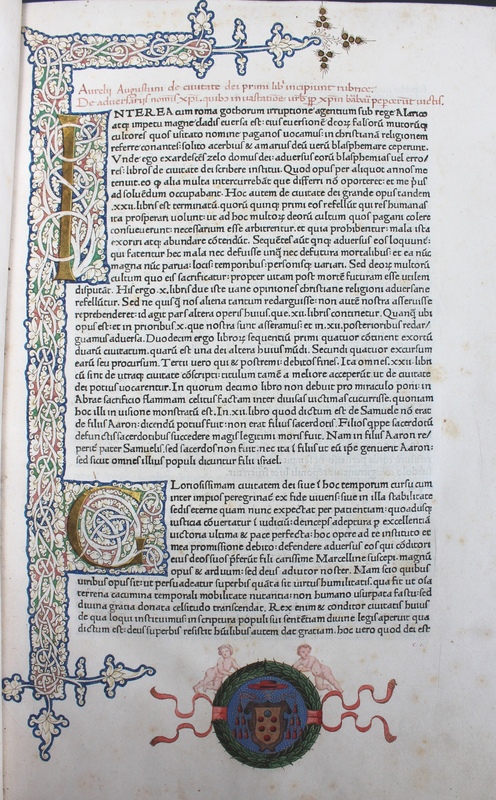 Saint Augustine, De civitate Dei (Rome: Konrad Sweynheim and Arnold Pannartz, 1468; Keynes.Ec.7.1.2). 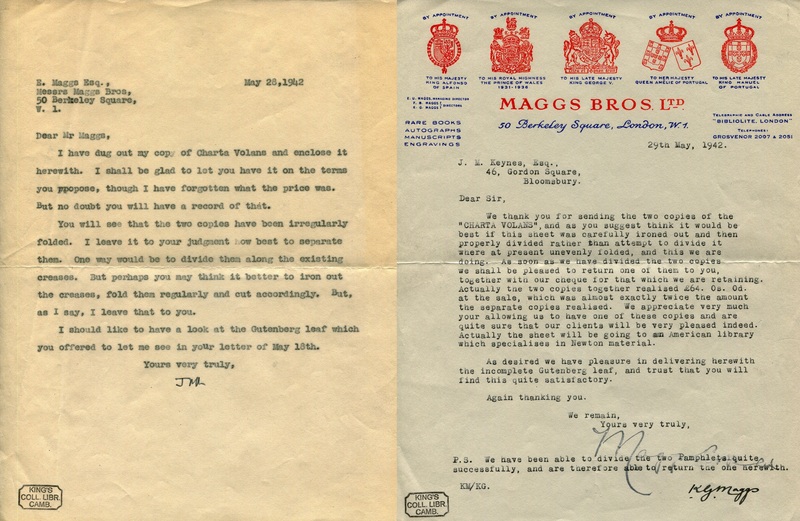 The Medici arms are not authentic and were added by the forger Hagué. 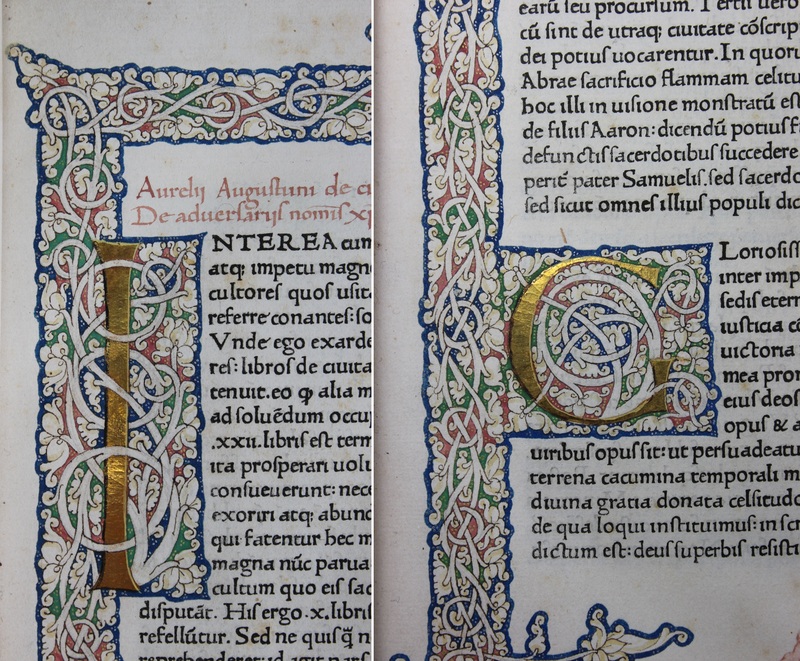 Saint Augustine, De civitate Dei (Rome: Konrad Sweynheim and Arnold Pannartz, 1468; Keynes.Ec.7.1.2); detail. 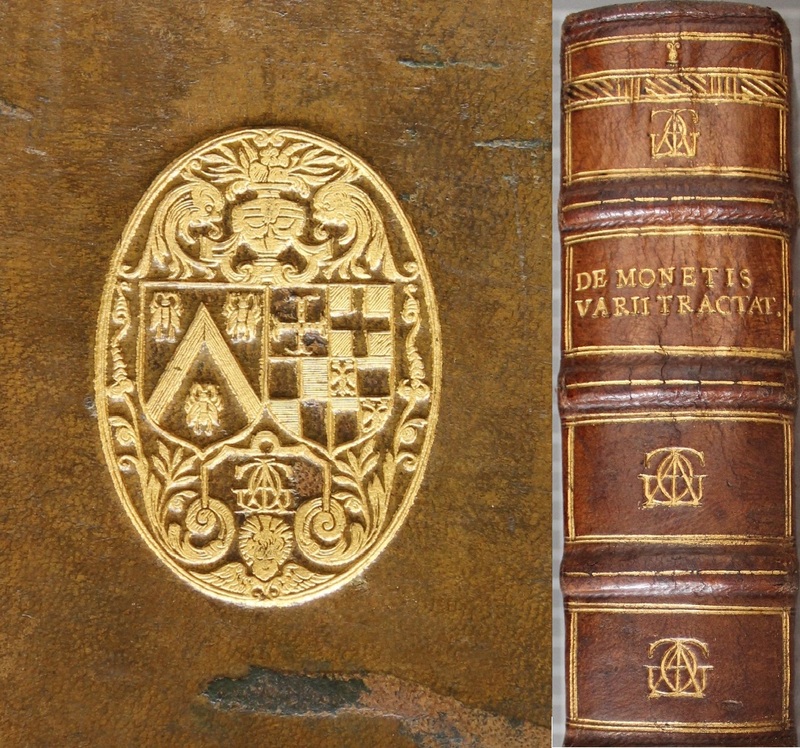 The book with the golden cover: calf over wooden boards; covers and spine entirely covered in gold with an elaborate interlacing ribbon/strapwork design; four metal bosses on each cover; arms of Cardinal Medici painted in an oval medallion at the centre of each cover. 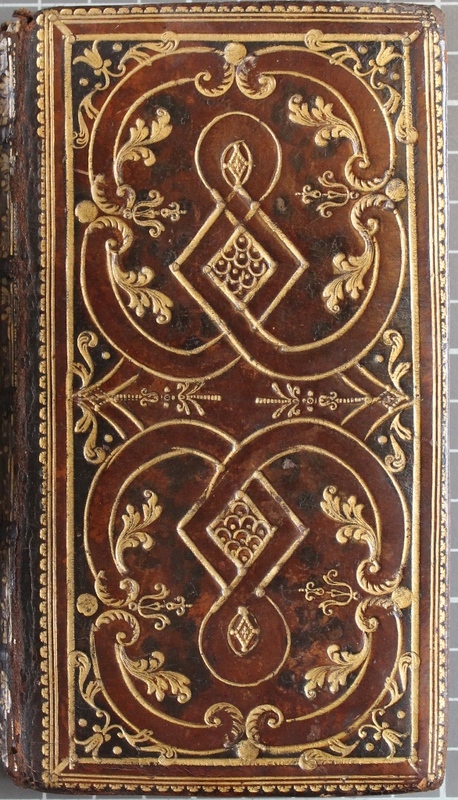 Detail shows gilt and gauffered edges with the Medici coat of arms in the middle, and the pattern of the decorations filled in with red. 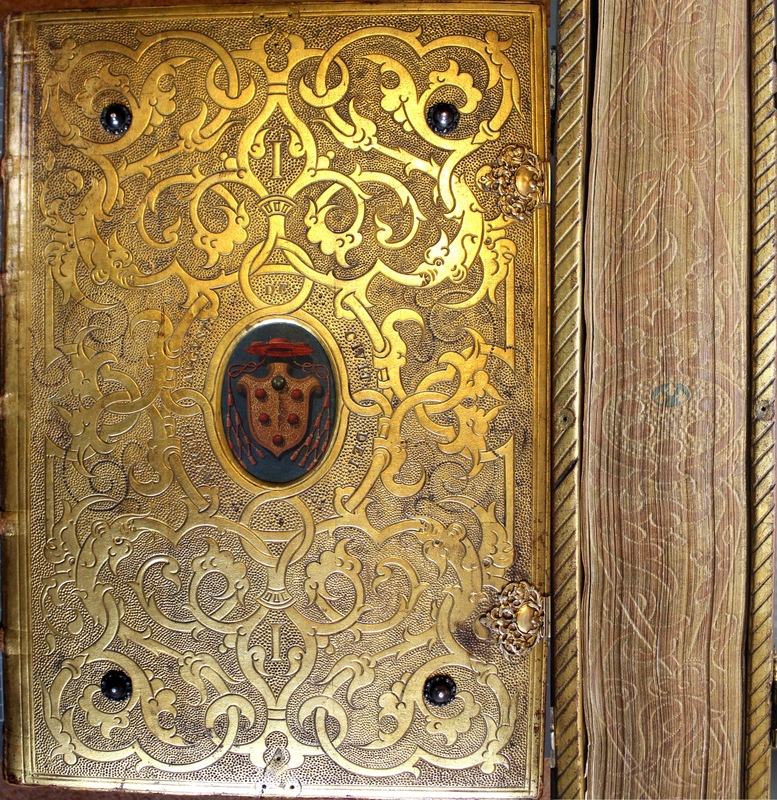 Hagué was a master of forgery and produced fake bindings that were passed off as having belonged to popes, cardinals, kings and queens. 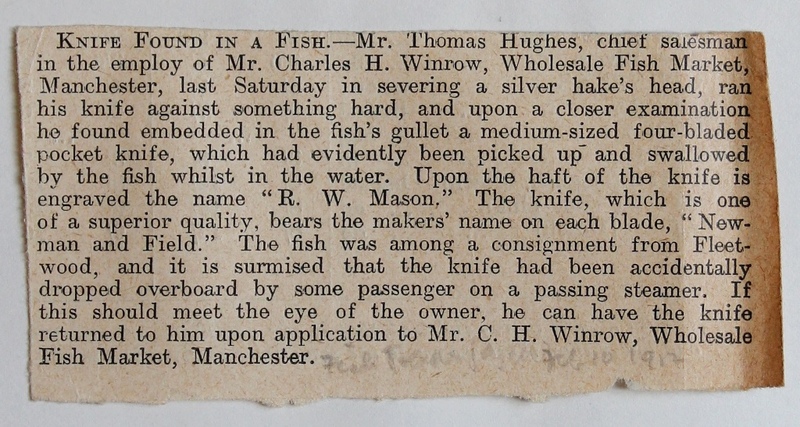 And people fell for it hook line and sinker. 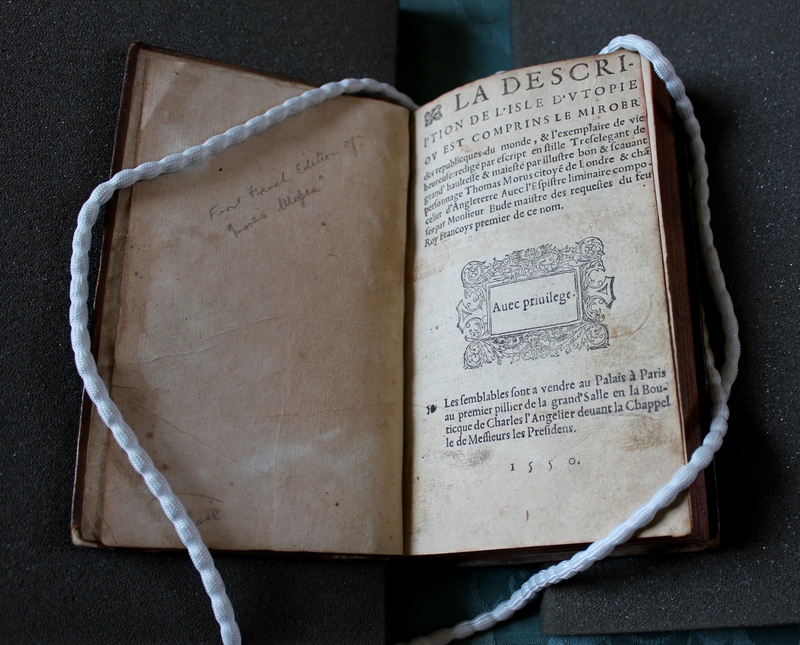 The sale catalogue description pasted on the fly-leaf reads: “Italian binding of the 16th century. 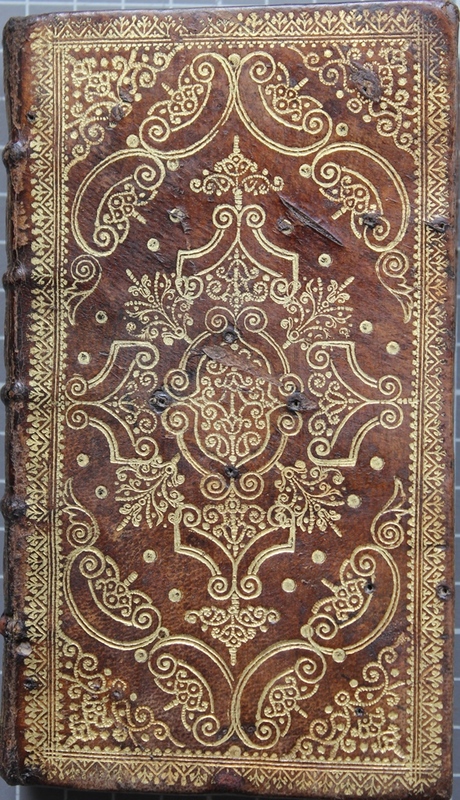 This book is probably unique in its style of binding. 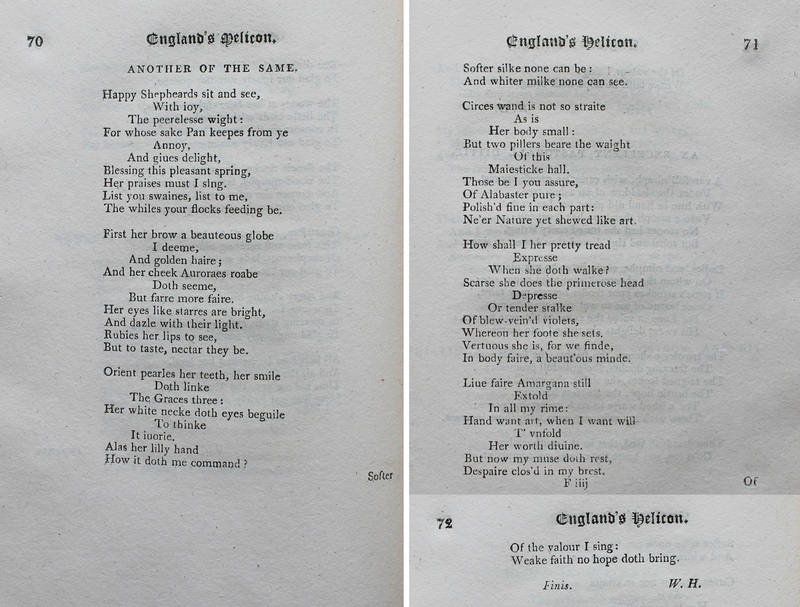 It is of calf; tooled and completely covered with gilding. 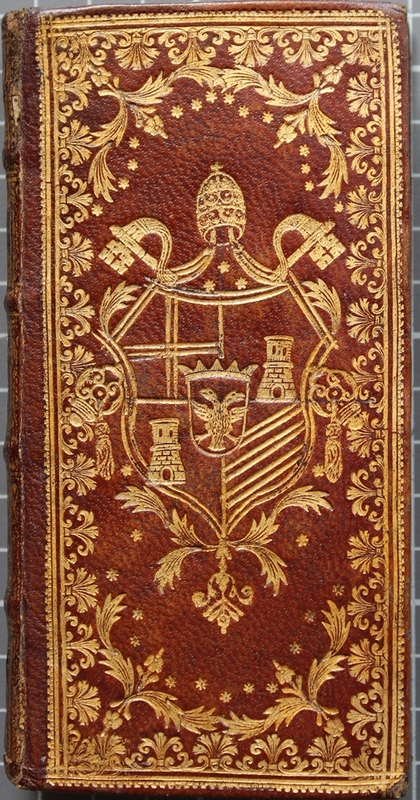 On each cover the arms of Cardinal Medici are painted…” For more information on Hagué, see Mirjam M. Foot, “Binder, Faker and Artist”, The Library 13.2 (2012), pp. 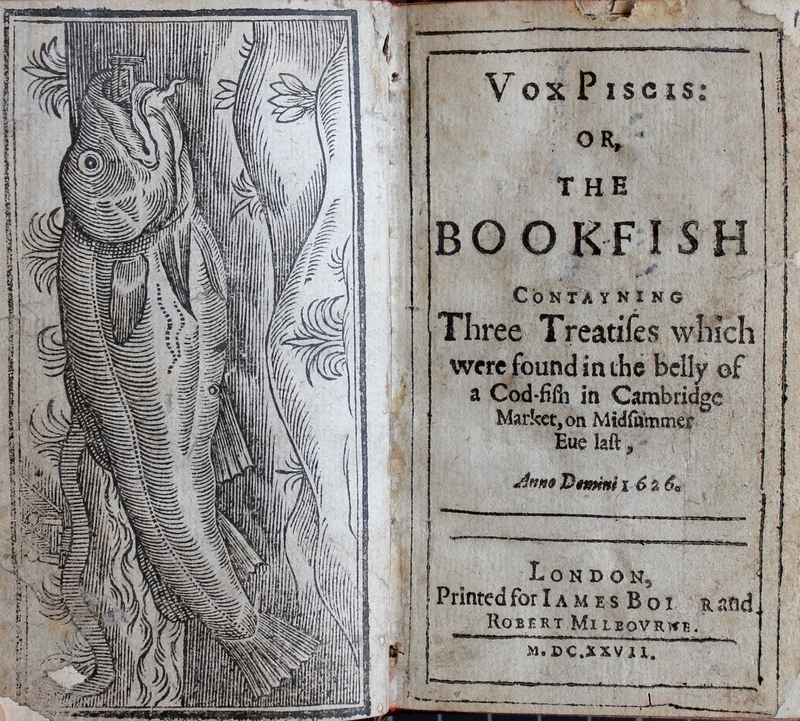 133-146, available here. 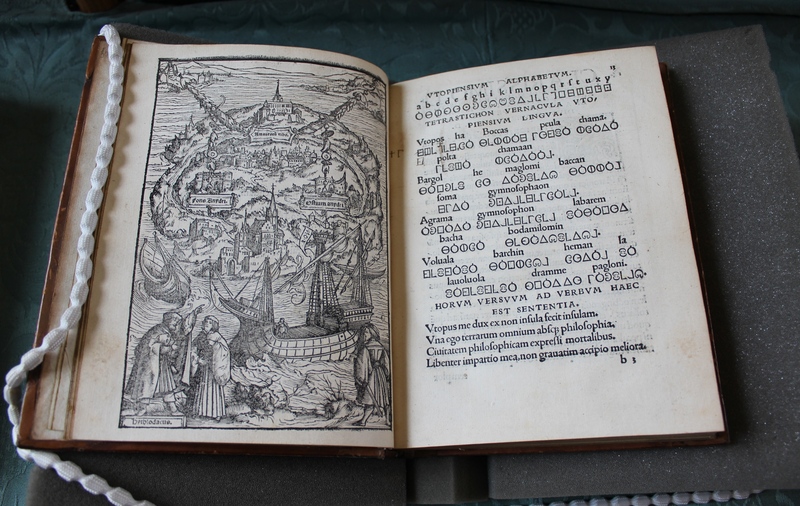 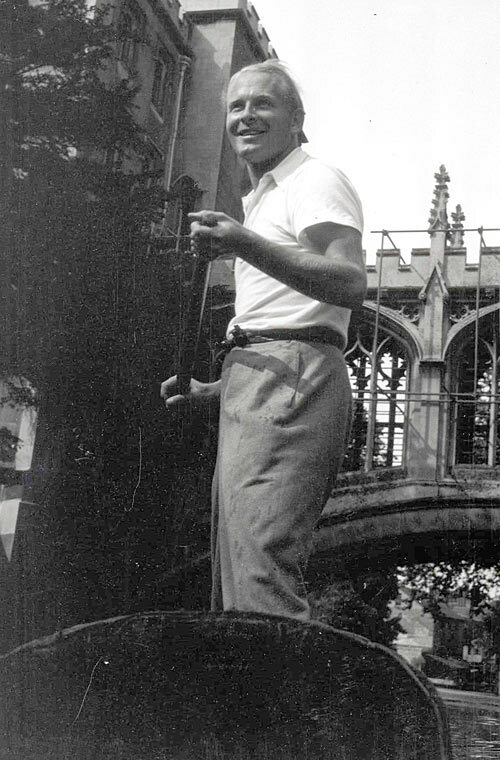 The “American library which specialises in Newton material” that bought the second copy of the Charta volans is almost certainly the Burndy Library, founded the previous year by the industrialist and historian Bern Dibner. 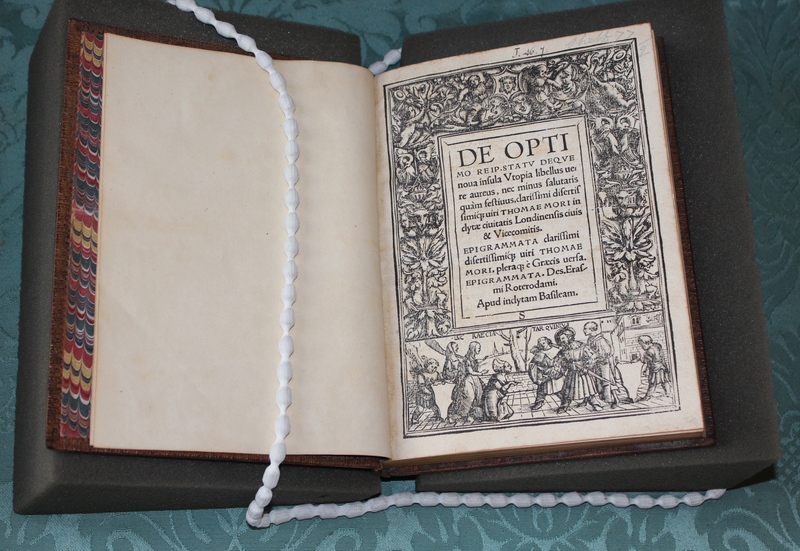 Their copy is now at the Huntington Library in San Marino, California. 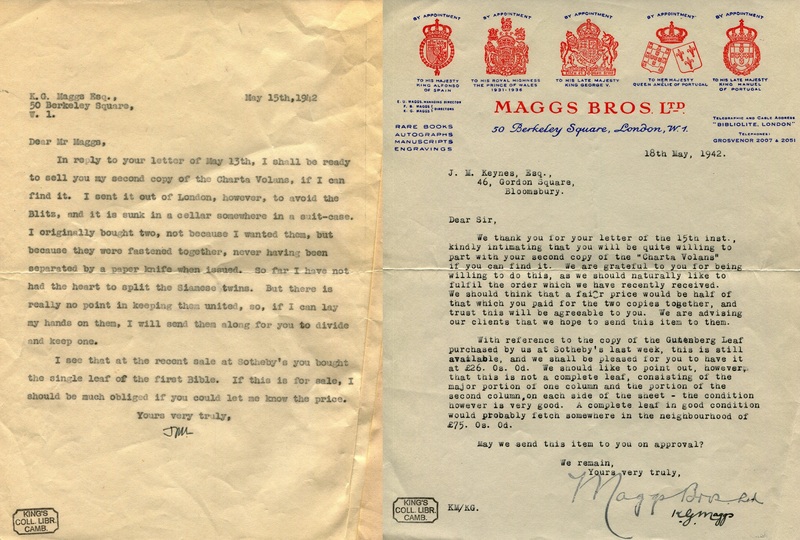 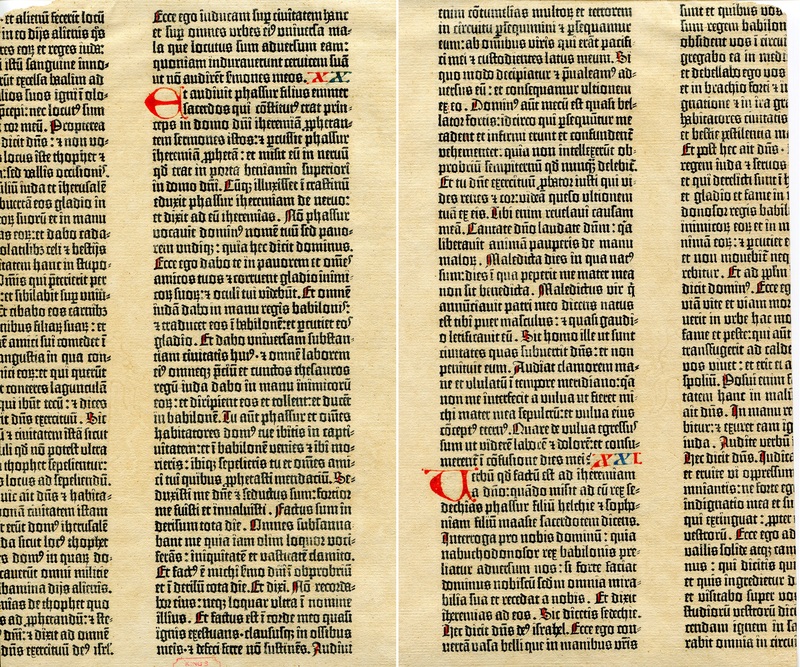 The addition of a leaf from the Gutenberg Bible to Keynes’s collection means that the items in the Keynes Bequest cover five centuries of printing, from its very inception in the middle of the fifteenth century, right up to the middle of the twentieth. 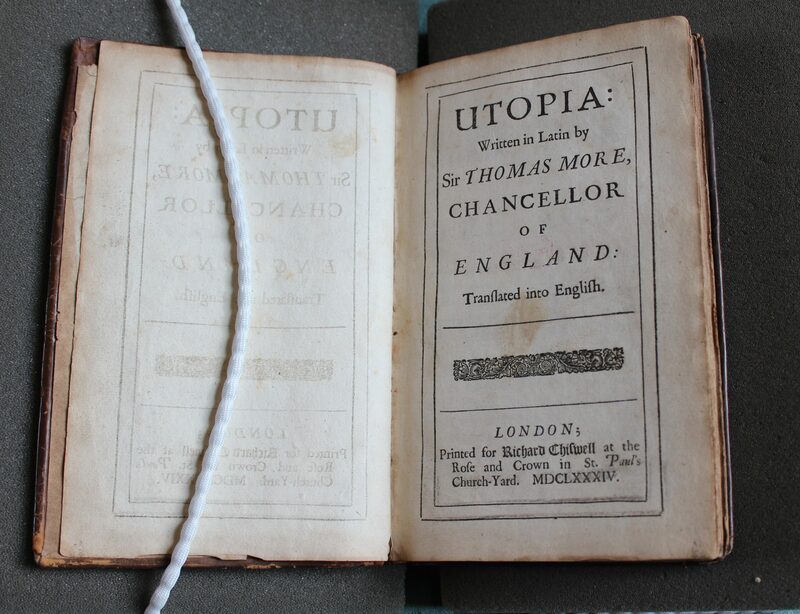 While most of the books in the Keynes Bequest have been acquired for their intellectual content, charting the history of European thought, there is one section in which the items have been collected primarily because of their physical characteristics, namely the binding. 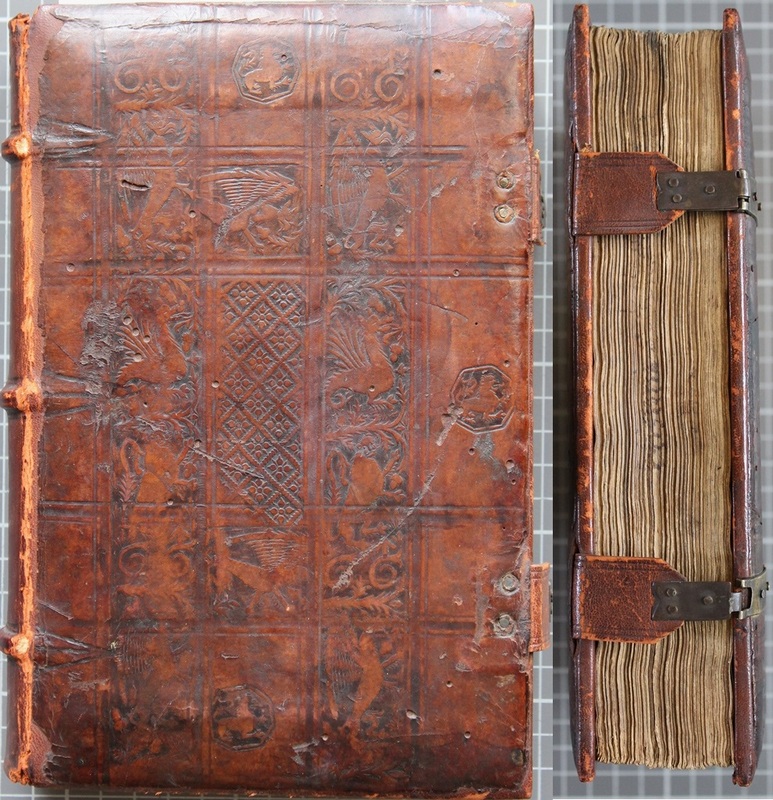 Every book bound before the early 19th century is a unique handcrafted object, so no two bindings can be genuinely identical. 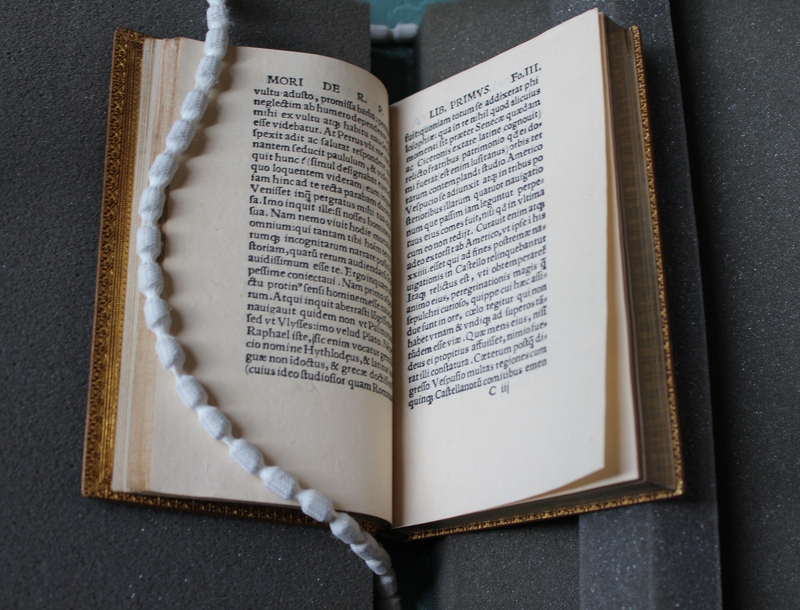 Recording the binding information when cataloguing a rare book is important as it gives us an indication of its provenance as well as how the book was used, regarded and circulated. 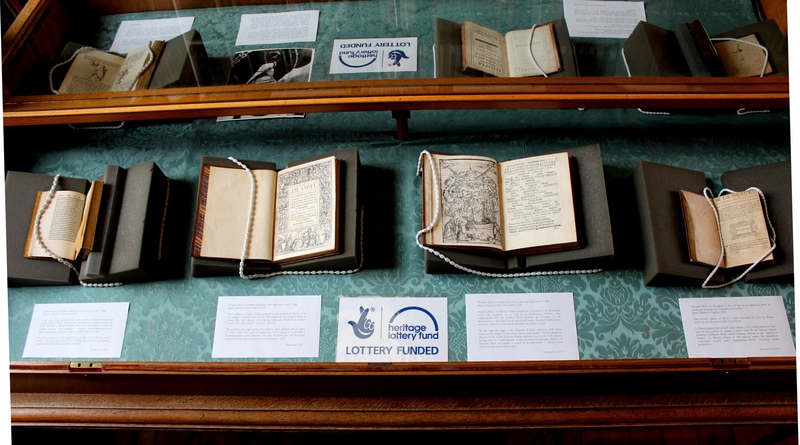 Below is a selection of some of the most interesting items in the ‘binding’ section of the Keynes Library. 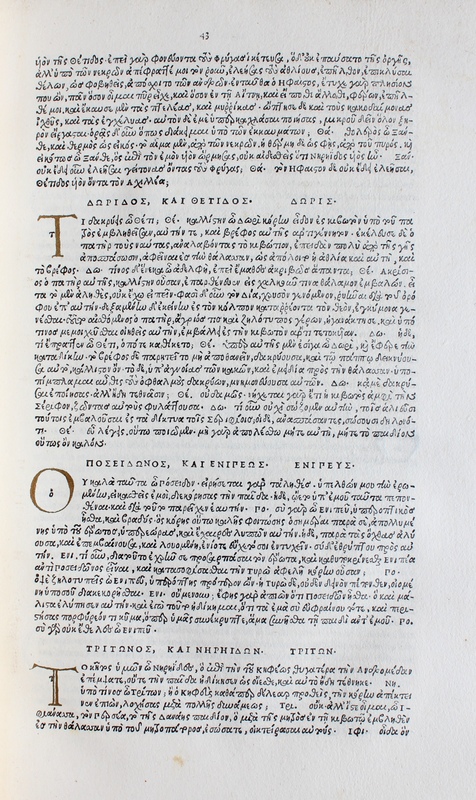 Keynes.Ec.7.4.11: Les Pseaumes de David mis en rime franc̜oise par Clement Marot, et Theodore de Beze (Charenton: Estienne Lucas, 1668). 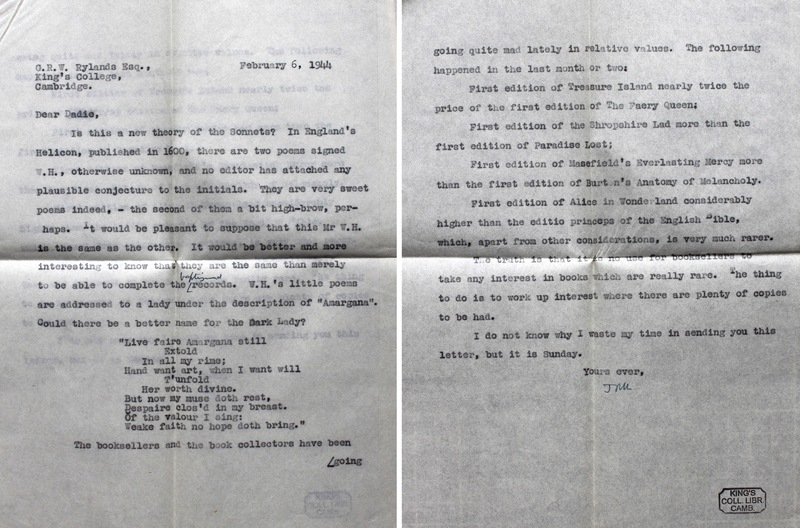 Keynes.Ec.7.4.13: Niccolò Lippi, La verità conosciuta, e non seguita: overo la decollazione del glorioso S. Gio. 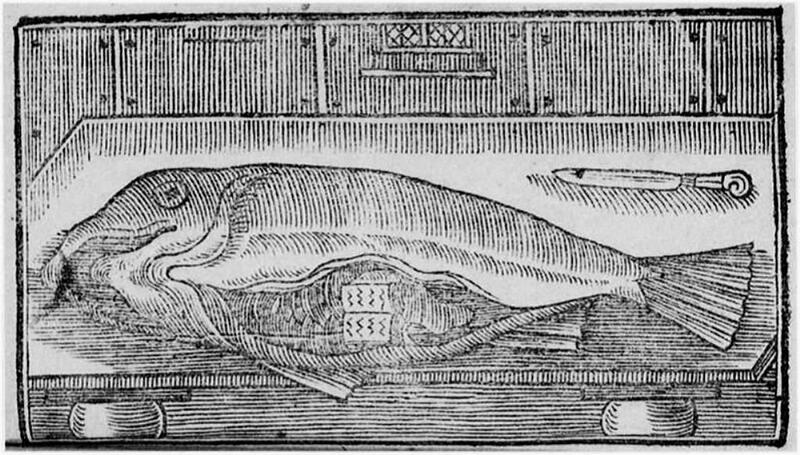 Battista (Naples: Eredi di Laino, 1721). 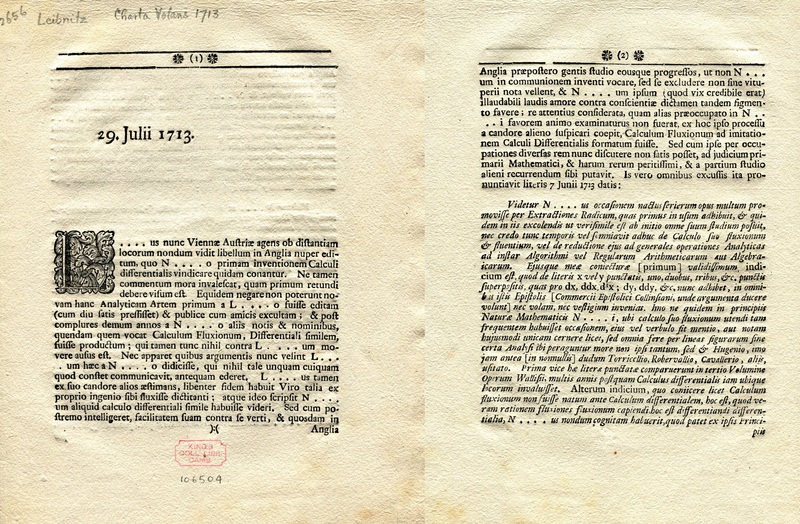 Keynes.Ec.7.4.12: Notizie per l’anno 1759 (Rome: Chracas, 1759). 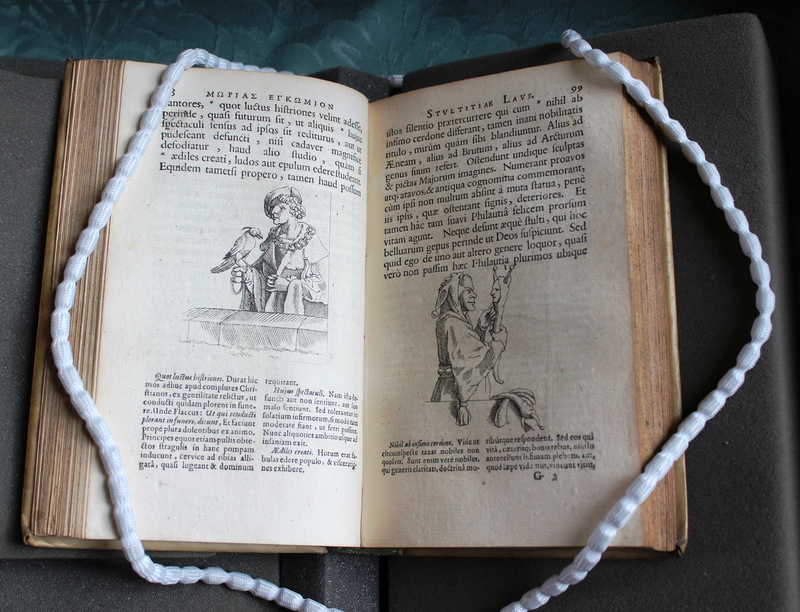 Keynes.Ec.7.4.6: René Budel, De monetis, et re numaria, libri duo (Cologne: Johann Gymnich, 1591). 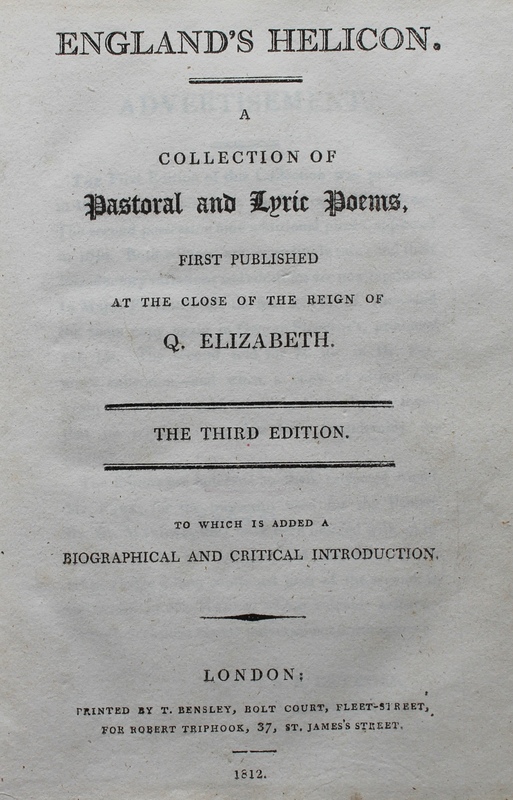 Detail from the cover and spine. 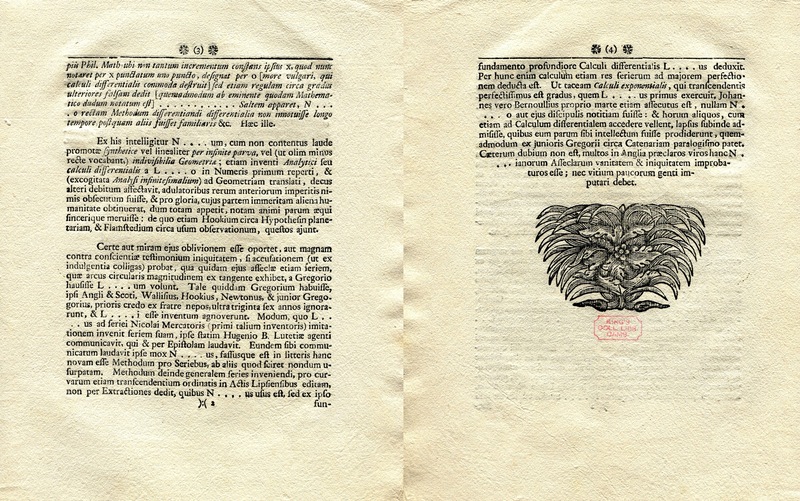 Keynes.Ec.7.4.7: Petrus Comestor, Historia scholastica (Paris: Jean Frellon, 1513).